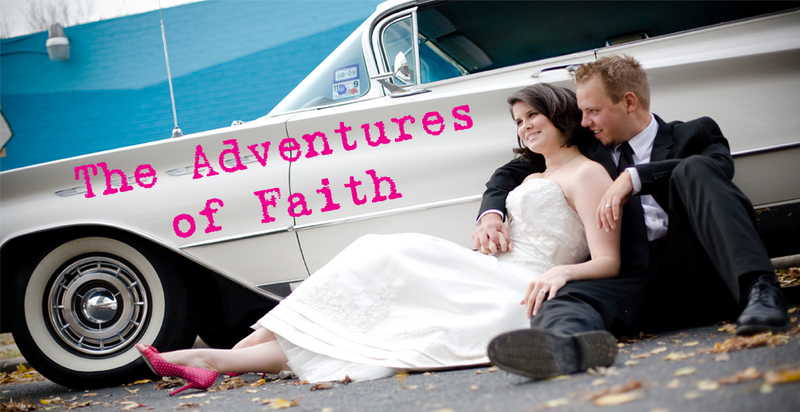 The Adventures of Faith: And We're Off! Have fun! I can't wait to see what your talent is. Good luck fending off your aunts. My response is always, "We have two dogs...two dogs are good for us."